We will hold the meeting in a room called the Dining Room which is in the lower level. Parking is available in the church’s lot which is across 54th Ave and is closest to the handicap accessible entrance. That entrance is also closest to the Dining Room. If you enter from Belmont Street please choose the lower level door which is to the left of the main stairs. This meeting is free and open to the public. Light refreshments will be served. We will begin around 6:00 with mingling and social time followed by the meeting proper at 6:30pm. Late arrivals will not disturb the meeting but we encourage everyone to be there by 6:30pm. During our annual meeting we will talk about the projects and events planned for the next year, we will talk about the composition of the Board and elect new officers. In addition Metro will give a presentation on their cemetery plans for the year as well as hear from selected speakers. You will have an opportunity to ask questions and communicate to the board as well as members of Metro. If you are not an official member of Friends of Lone Fir, now is the time to join for next year! And if you are already a member, now is the time to renew your membership for 2019! You can submit your contribution online at the Friends of Lone Fir Cemetery website. To make other payment arrangements, please email us at info@friendsoflonefircemetery.org. You may also renew your membership at the annual meeting by cash, check and credit card via Square. To qualify for a student membership, all you need to do is provide some proof of enrollment at any school or participation in any apprenticeship program. For more information, please email us at info@friendsoflonefircemetery.org. Our meeting is once again on Thursday March 14th at Tabor Space. Click HERE for our FB Event. 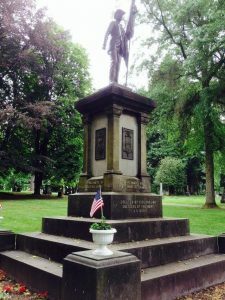 To educate the broader public about the history and importance of Lone Fir Cemetery through tours, workshops, and special events. 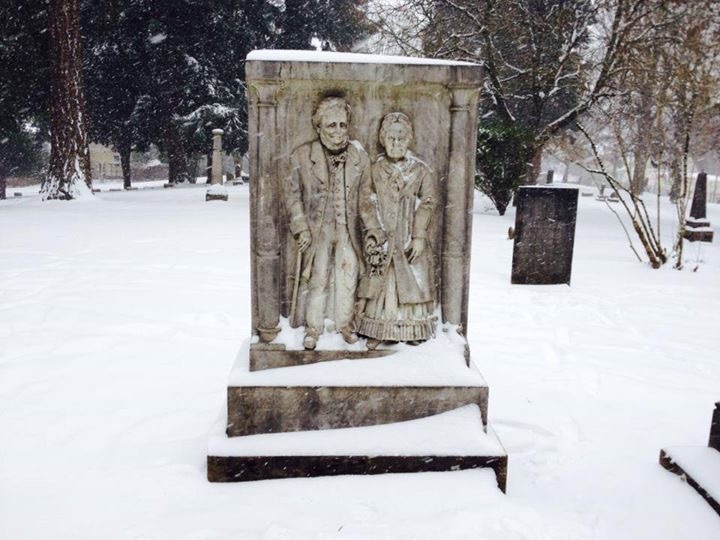 To preserve Lone Fir Cemetery’s legacy and historic significance, especially in a rapidly changing city. To restore and replace headstones and other cemetery features for future generations to enjoy. And to collaborate with other like-minded groups in pursuit of this mission. Due to the impending snowstorm for this weekend we are canceling our monthly guided historical tour scheduled for tomorrow- Saturday February 9th. All advanced tickets will be honored at our future monthly tours. We apologize if this causes any inconvenience but we want everyone to be safe! In addition Metro likely close Lone Fir during inclement weather. To find that info please check out their website. A Few 2019 Calendars left! We have a handful of 2019 calendars left so we will have them on sale for $5 each until they are gone! Online- shipping included- at our monthly tours or at Red Fox Vintage on Woodstock to get your 2019 calendar! We are currently working on the 2020 calendar! So help us move the last of our inventory! Sunday, November 11, is Veterans Day. Originally designated as Armistice Day, this holiday memorializes the truce that ended World War I — which was completed at the eleventh hour of the eleventh day of the eleventh month of the year. WWI was thought to be The War to End All Wars until World War II began twenty years later. While the holiday is commonly named “Veteran’s Day” or “Veterans’ Day” in calendars and advertisements (spellings that are grammatically acceptable), the United States Department of Veterans Affairs states that the attributive (no apostrophe) rather than the possessive case is the official spelling “because it is not a day that ‘belongs’ to veterans, it is a day for honoring all veterans. Veterans Day is not to be confused with Memorial Day, which began as Decoration Day in 1868. Decoration Day was founded to honor the Union soldiers who had perished during the Civil War. In 1882, Congress changed the basis of Decoration Day to honor and remember everyone who had died. Congress then changed the name of the holiday to Memorial Day in 1967. A Few 2019 Calendars Still Left at Red Fox Vintage! We still have a handful of 2019 calendars left and super excited to say that we are selling them at Red Fox Vintage Woodstock! 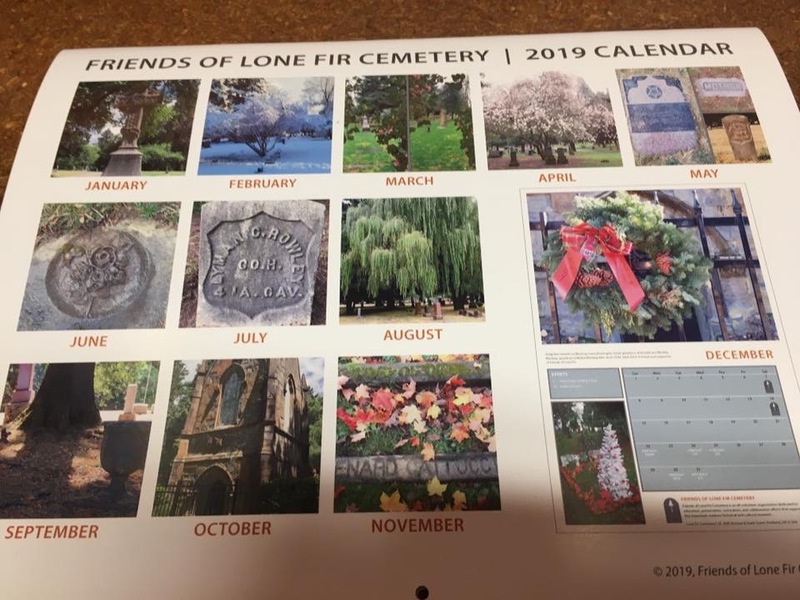 Come on by their location to pick up a 2019 Friends of Lone Fir Cemetery calendar for $15. We are excited because we know you can’t always make it to the cemetery on the first and second Saturdays and this makes such a perfect holiday gift. This is our first run of the calendar concept and super excited that the wonderful staff at Red Fox are going to carry it for us! All proceeds to to Friends of Lone Fir Cemetery and our efforts to restore and preserve this wonderful outdoor museum! Thank you for attending Tombstone Trick or Treat in Lone Fir Cemetery! 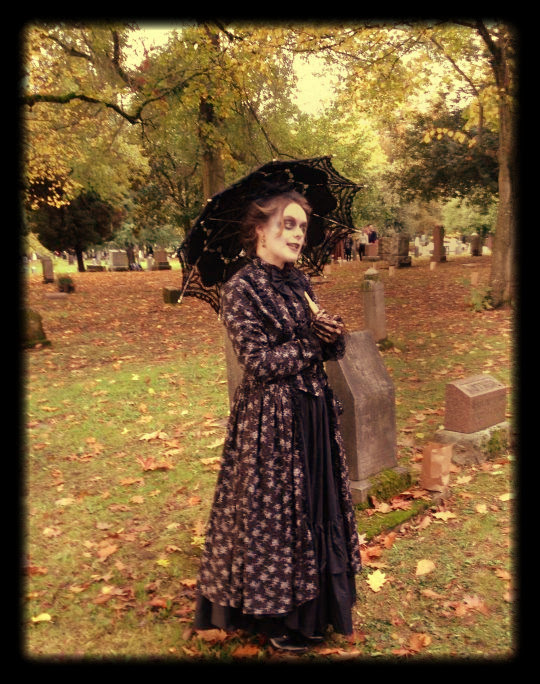 Thank you to everyone who joined us for our Tombstone Trick or Treat event in Lone Fir Cemetery last Saturday! We hope you had as much fun as we did. About 3,500 people — children and adults — wandered the Cemetery, we gave out 6,500 pieces of candy, and in addition to our merchandise sales, we received about $300 in donations. Several hundred people stopped by our information tent to ask questions about Lone Fir Cemetery, including a few descendants of Colburn Barrell, and more than 50 of you expressed interest in volunteering for Friends of Lone Fir Cemetery next year. And we will definitely be in touch soon! We also want to thank everyone from Metro who joined us for the day including Matt, Noel, and especially Lupine, who not only arranged for us to borrow equipment, but personally delivered it herself! We had an immense array of children and adults show up in costume: ghosts and goblins, witches, warlocks, and wizards (including representatives from every house of Hogwarts), sea creatures, dinosaurs, shoes, video games, superheroes and comic book characters, hobbits, historical figures, jungle animals, and just about every other person, place, or thing you imaginable. We hope to see you again in the future at tour, headstone cleaning workshop, or other event. Please leave us comments, suggestions or other feedback, and if you took any photos on Saturday, we would love to see them! If you are interested in joining Friends of Lone Fir, please join us for our Annual Meeting on Thursday, February 7, 2019. Follow us on Facebook and Instagram for cemetery updates and news about other future events. 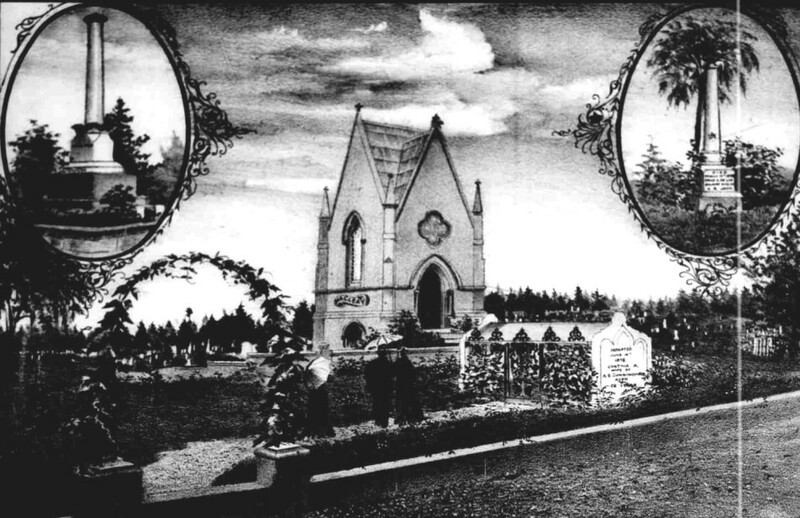 Tombstone Trick or Treat is a free, family-friendly Halloween trick-or-treat party hosted by Friends of Lone Fir Cemetery and featuring some of Lone Fir’s most prominent ghosts. 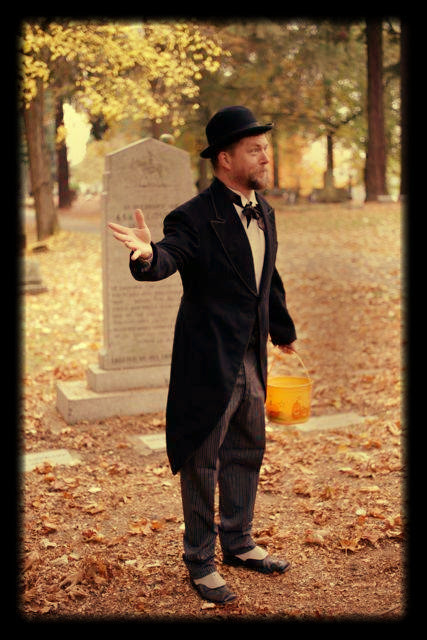 On Saturday, October 27th from 12 to 3 in the afternoon, the cemetery’s gates will be flung wide for guests to wander the grounds and mingle with historic Portland spirits who have made impressive — and sometimes unusual — contributions to our community. The ghosts will hand out candy and chat about their historical lives. This is a FREE event for all age groups. We will have our FLFC info booth along with opportunities to purchase merchandise such as t-shirts, hoodies and more. 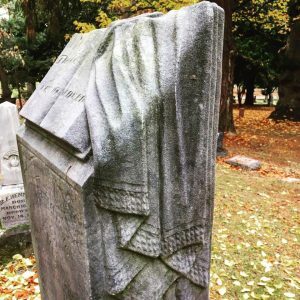 Halloween is a popular time in cemeteries and the purpose of holding family friendly and educational events this time of year is to invite you in and share our love of this wonderful historical cemetery. Statistics have shown that if you invite, include, educate and share with the community it will foster local stewardship and ultimately mitigate vandalism which can be so rampant this time of year. So with that said we invite you to take part in this fun event and fall in love with Lone Fir Cemetery. 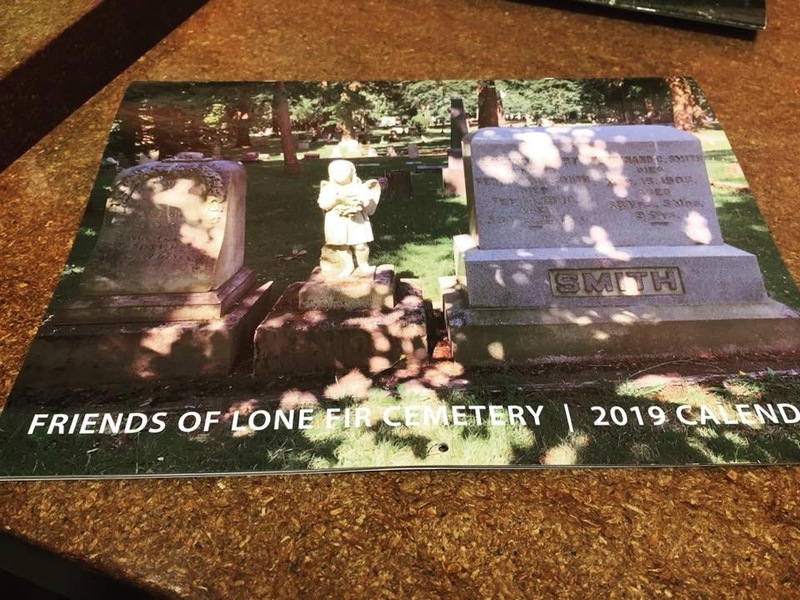 This year we are excited to offer for sale a 2019 Friends of Lone Fir Cemetery calendar. They will be for sale at this event for $15. 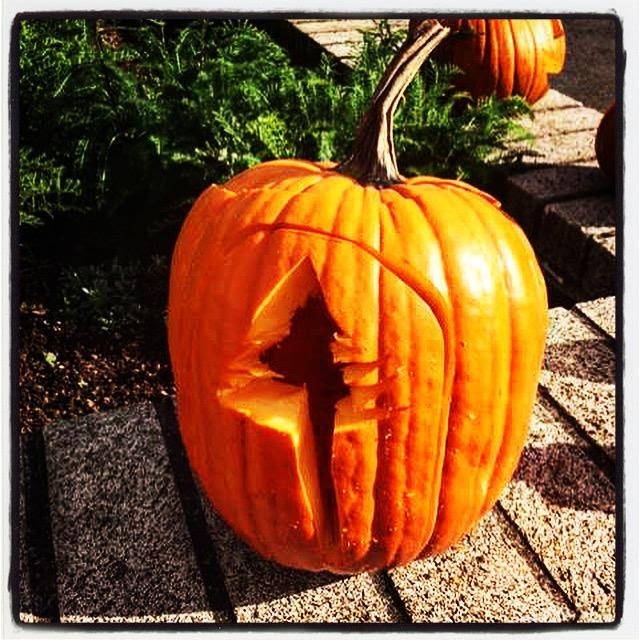 Looking forward to seeing you out at Lone Fir at our Halloween inspired event or at our monthly tours which are the first and second Saturday of the month! Need a good beach book this summer? Check out our recommendations for Portland History books!